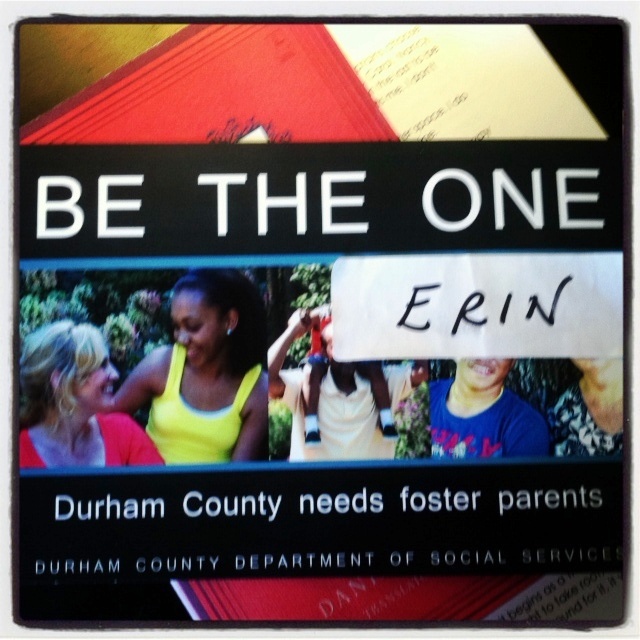 On Sunday, I attended a foster parent support group at my local church. It felt a strange thing to do for a woman who has gotten a reputation for not wanting kids. To be fair, I’m responsible for this reputation by turning the conversation to my dog every time someone mentions their kid and how fun, exhausting, smart, needy, cute, messy, fill in the blank they are. I’ve also said explicitly “I don’t want kids” and at times softened to “I would have them if I were rich and could fork out for a nanny.” As if that wasn’t enough, I have also published an essay on the subject in the upcoming anthology I’m co-editing, Talking Taboo (White Cloud Press, 2013). My four year-old niece may have started priming my thoughts back in August. It was impossible (impossible, I promise you) not to fall in love with her Cabbage Patch hair and naked little body wrapped in a sheet. She was sassy and smart and sensual; her sense of humor was spot-on. When I feigned surprise that her favorite hiding spot was the closet, adding with that dopey adult voice, “Wow! Can you even fit in there?”, she responded deadpan, “I’m not fat.” It didn’t hurt that she favored me over my husband who always gets the wee-ones swooning. I think it had something to do with our matching anatomy but maybe she just prefers wryly, awkward twenty-somethings. “I don’t think, so. But either way, it’s going to take some time, time for you to figure out if this is how you, we, really feel and time for our decisions to play themselves out,” he assured me. Time, yes. Time was good. Time would be enough. To consider how much of a life I could have hosting dinner parties and eating at new restaurants and buying fabulous new kelly green coats and traveling. Traveling was a hard one. Sleeping, too. Don’t freak out, just yet. I’m not there. I’m not convinced it wasn’t just a moment of weakness when the pleasantry of Thanksgiving small talk pressed in on me. Christmas, after all, brought sleeplessness and sickness, and I once again resolved that I hadn’t the stamina for kids of my own. I’m glad I went to the support group on Sunday. It opened a door for what might be to come. I finally quit talking a big game and starting listening to the real pain. Of bodies being given and taken. Of marriages being stretched and neglected. Of families being torn and worn. And yet still, I had sweat under my brow as I sat on the couch and told Rush, “It doesn’t sound impossible.” And yet still, we agreed that it was a long way off. When we have a bigger house. When we have two cars. When the dog is dead. For more of my baby-free saga, you’ll have to read the anthology (which you can pre-order for the next four days on Indiegogo). But in the meantime, I’m scrolling through Facebook posts a little more gingerly, feeling kinder toward all those baby updates. And trying to be a bit more critical of my dog’s shortcomings. Does the ugly rash under her armpit count? Despite the huge sacrifices made and the trails and tribulations, I feel sorry for anyone who does not experience the joy and pride of having children. While having children appears to be a self-sacrificing act, it is just the opposite—one of the most rewarding things you can do. I believe there are many ways to “have” children in your life and not everyone is called for that having to be begetting or birthing. But I’m glad children have been so rewarding for you since I’m your daughter!